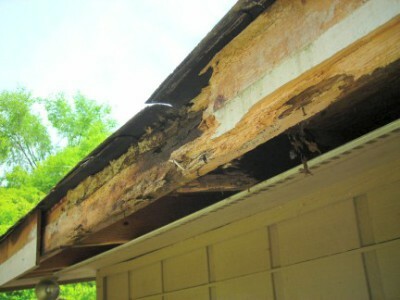 We understand how soffit and fascia decay can cause troubling leaks in your home so we offer professional repair and replacement services to keep your home safe. 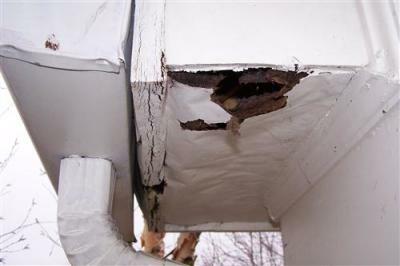 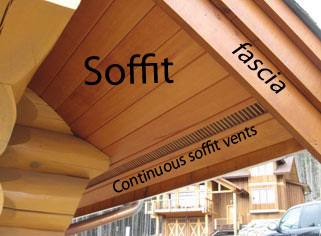 Rainwater often soaks the fascia board where it makes contact with the roof and then it begins to leak on top of the soffit causing gradual leak damage. 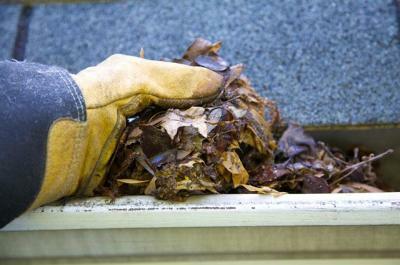 They help protect the exterior of your house by keeping out pests like bats, birds and squirrels, and give you a way to disguise ventilation for your attic.